C More launched the official Finnish entertainment library in February 2017. C More needed a distinctive concept that would attract attention and at the same time, generate immediate interest from buyers. The cornerstone of the launch was the use of the traditional Finland-Sweden set-up by focusing on the Finnish and Swedish detective duo. Detectives Virtanen and Svensson are the characters created for the darkish Scandic Noir film series. Together with director Dome Karukoski and designer Tommy Mäkinen, this high-quality production was built in Helsinki in co-operation with the finest filmmakers in Finland. At the moment the detectives are sorting through endless top movies and series in their secret research unit - a seemingly endless task. The advertising story based on Tommy Mäkinen's manuscript, directed by Dome Karukoski and produced by Valve Media, aims to underline the C More brand position by sending out these two detectives on behalf of an American detective agency. - A service built for Finns, where the content combines Hollywood, Nordic and Finnish content. 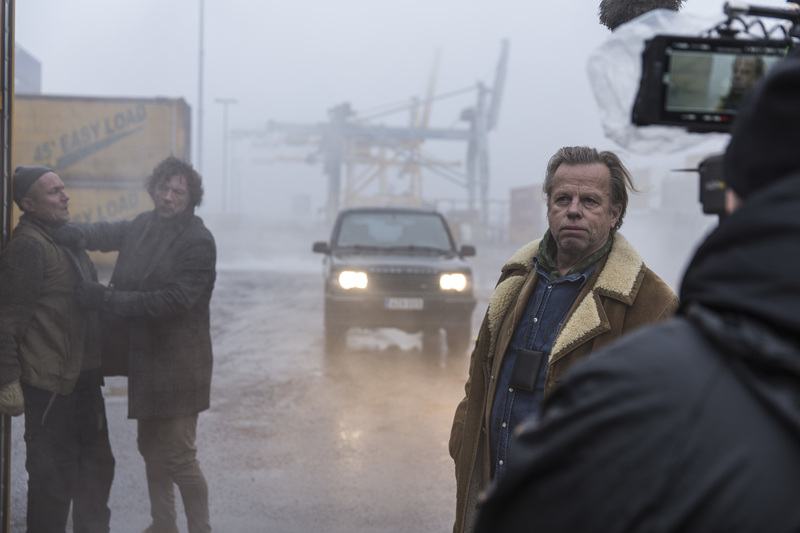 For the sake of attention and effectiveness, it was important that top actors Krister Henriksson and Antti Reini were cast in the roles, Anu Perrotta, Brand and Customer Relationship Manager responsible for C More marketing, clarifies. "The launch of C More has surpassed all of our growth expectations and is once again a good example of how a strong brand strategy, marketing and storytelling can be used to achieve significant business results even in a strong competitive environment."